Looking for a Reliable Fuel and Oil Dealer? Crown Oil has been a dealer of oil and fuel for over 70 years. 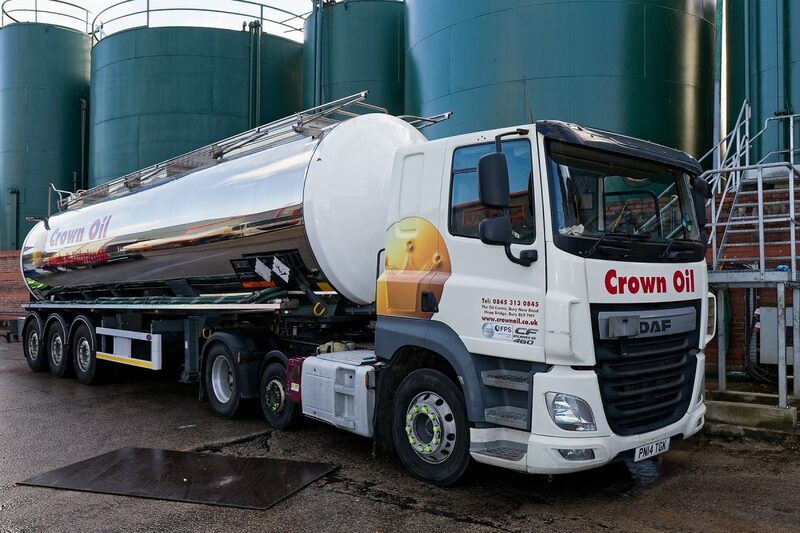 To this day, we remain a family-run and owned business which leads the way in the supply of high-quality fuels and lubricants for commercial and domestic usage. We deal in bulk and barrel orders which can be delivered nationwide to any required location in the UK. 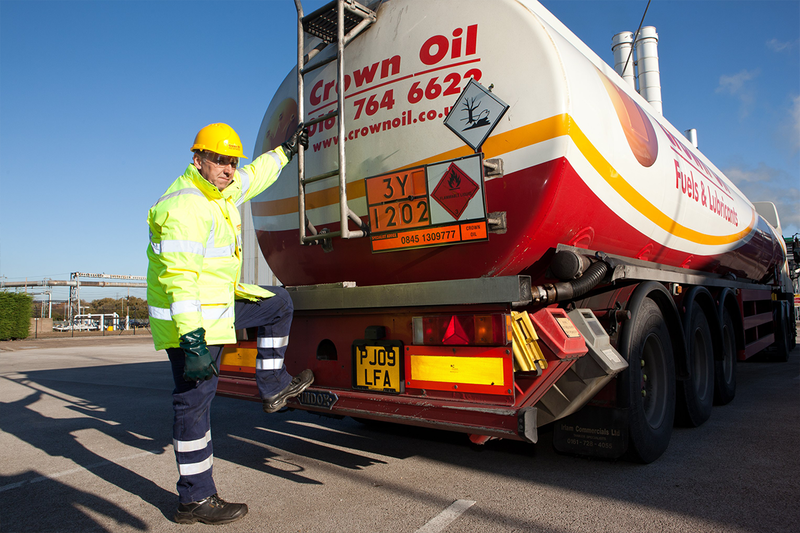 Oil and fuel barrels (drums) contain 45 gallons (205 litres), whereas our oil tankers can deliver bulk volumes ranging from 500 litres to well over 36,000 litres. Call 0845 313 0845 to get the best deals on fuels and oil now. Fuel dealers in the UK can’t always guarantee a delivery when you need it. That’s why at Crown Oil, you will always receive the best customer care and a promise that we’ll always be able to supply fuel to you when you need it. 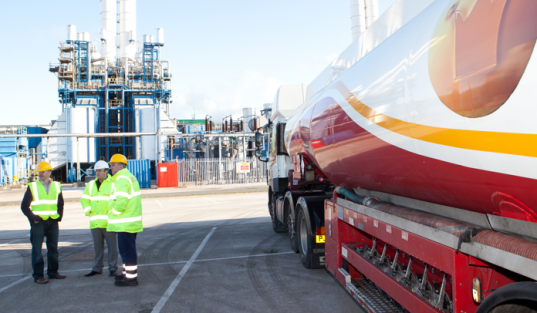 We offer same day and next day deliveries if you’re in a hurry for your fuel, plus our capability to supply your desired volume of fuel, anywhere in the UK, is second to none! Call now on 0845 313 0845 for the best deals on all of our fuels! Why choose Crown Oil to be your oil dealer? As a nationwide oil dealer, we manufacture our own brand with a huge variety of oil on a yearly basis. As well as offering branded oil from Total, we also blend our own oil and can create almost anything to fit your needs. Call us now on 0845 313 0845 to speak to our team about getting the best oil deals or visit our lubricants and oils page here for more information about our oil products!